Sammy Ford IV has tried over 20 cases before judges, juries, and arbitrators in his career, averaging more than two trials per year. He represents companies and individuals around the country in all manner of civil matters, including complex commercial litigation, business torts, securities and consumer class actions, and catastrophic personal injury cases. He is board certified in Personal Injury Trial Law by the Texas Board of Legal Specialization. In 2017, he served as second chair in a trial for an energy client suing an insurance company that refused to pay for damage to an offshore well caused by Hurricane Rita. He played an instrumental role in the presentation of the evidence over the course of the six-week trial that ended in a $41.6 million jury verdict that included $27.3 million in punitive damages. 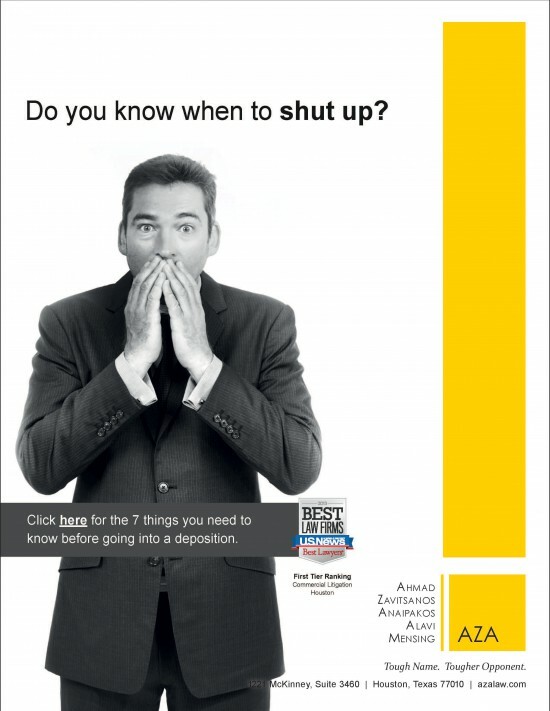 The case was one of the top 100 2017 verdicts in the nation according to the National Law Journal. He graduated with honors from the University of Texas School of Law in 2007. 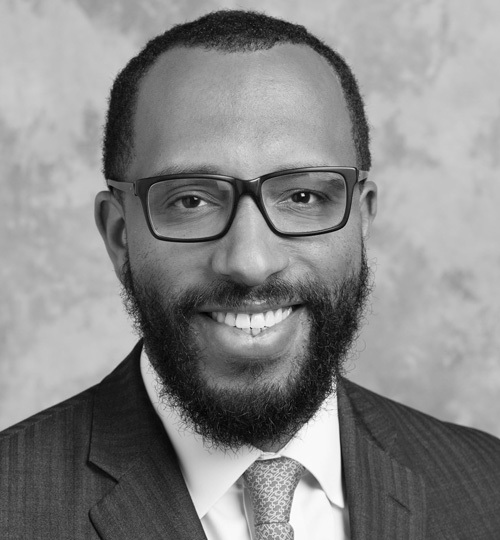 While there, he served as Development Editor of The Review of Litigation and as Chair of the Career Services Committee of the Thurgood Marshall Legal Society. He participated in the school’s first Supreme Court Clinic and was on a team that convinced the U.S. Supreme Court to review a client’s case during a term in which the Court agreed to hear only 78 of the 8,517 cases filed. Mr. Ford clerked for the Honorable Jerry E. Smith of the U.S. Court of Appeals for the Fifth Circuit. He was elected to the prestigious American Board of Trial Advocates (ABOTA), an elite group of the country’s leading trial lawyers. 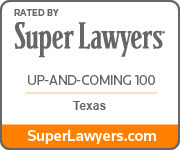 He was also named a 2017-2019 “Top 100 Texas Up & Coming” lawyer on the Texas Rising Stars list for his personal injury litigation skills. 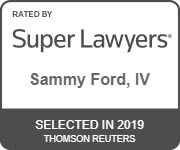 Rising Stars, which has listed Mr. Ford since 2013, honors leading attorneys age 40 and younger and those who have been in practice no more than 10 years.